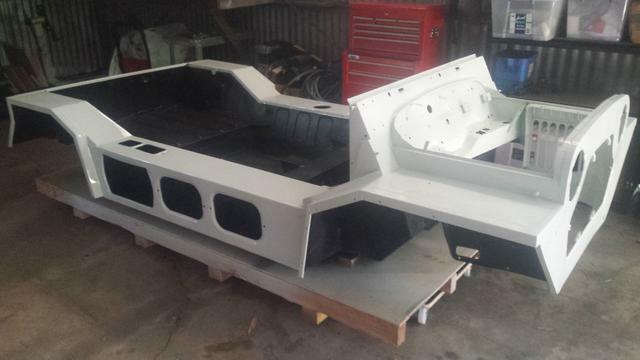 Well...the time has finally come and the Moke has been painted!!!!!! I love the Crystal White colour...i went with black texture for the inside, but i am going to get that covered in a black marine carpet. What a fantastic tribute to the Mighty Port Adelaide Magpies, well done Gizzy. Thanks guys for the feedback...much appreciated. 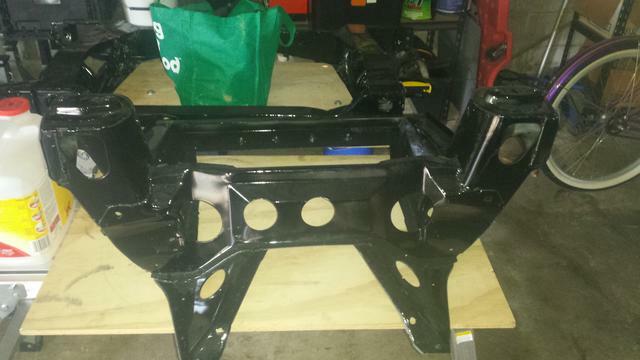 I am now disassembling the subframes ready for sandblast and powdercoating. 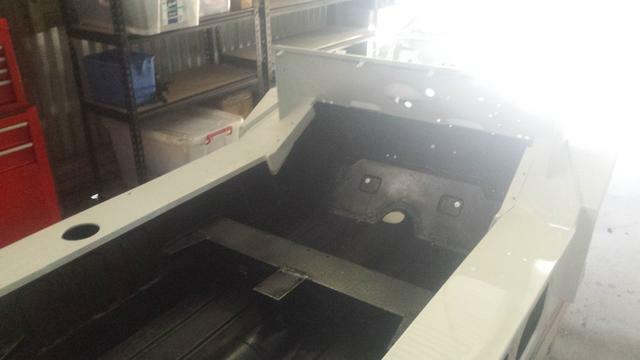 The dash and instrument surrounds are at the painters getting done in black...so things are coming along!! 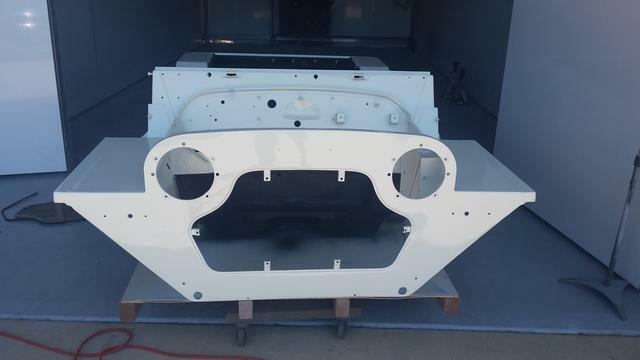 Good News...Subframes are back from the Painters!!! I've ordered all bolts to re-assemble everything (Thanks MD for your listing!). Now the fun part of putting things back together can begin! !